When you say crypto currency in the Philippines, most of the people think that this is a "Bitcoin". And in their mind, this is just one of the newly born scam. But if they will do more research about it and understand how cryptocurrencies like Bitcoin, Ethereum, Litecoin, Ripple, and Bitcoin Cash work, I'm sure they will do their own trading and building their own investment digitally. The good news! Our government gave licenses to these Philippine-based cryptocurrency exchanges. Once they go publicly live without going through to any "request to join" options, all of the Filipino cryptonatics can now trade fiat into bitcoins and other altcoins. If you're familiar with the coins.ph app, then you probably seen this already at their apps. This is the Philippines' first digital currency exchange where buyers can connect with sellers and exchange crypto currency. Coins Pro was known before as CX in their beta version where users can easily fund their account through 7-Eleven, Gcash and banks. This PH-based crypto exchange is not yet available to try or use but they are now accepting waitlist to those who wants to be informed once they go live. The company behind this exchange is SCI - SCI Ventures, Inc. that also operates the buybitcoin.ph, bitmarket.ph and bitbit.ph. Maybe and I hope this year CitaDax will start to accept users in their exchange. This is not also open to have users or traders but they also accepting waitlist for their announcement and updates. PDAX lets you buy, sell, and manage cryptocurrencies, utility tokens, and other digital assets in one secure platform. According to them, you can easily cash in through major banks and payment centers - at more than 10,000 outlets - all over the Philippines. According to Coinage founder and CEO Anthony Giovanni Chua, this is the first order book bitcoin exchange in the Philippines. He is one of the country’s first cryptocurrency programmers. You can try COINAGE now by signing up to their site. This is also the first enterprise-grade order book platform exchange for BTC-PHP. 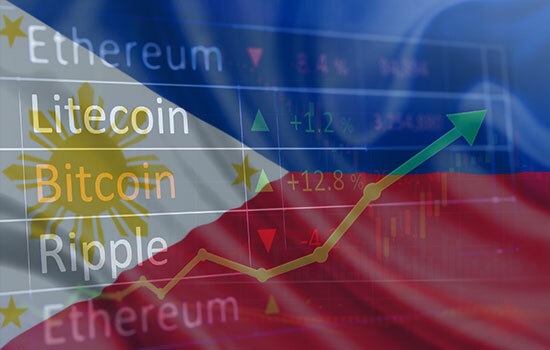 Comments or suggestions about "List of the Cryptocurrency Exchanges in the Philippines" is important to us, you may share it by using the comment box below.